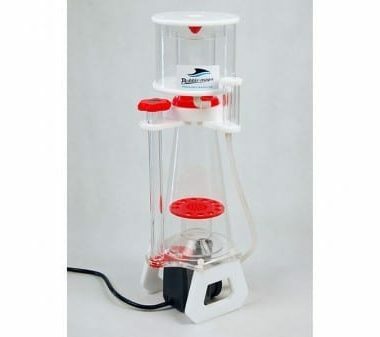 Pump: Bubble-Magus Rock SP1000, AC220V, 8W. Use to tank: 300-500L, Water level: 200mm, Size: 180x140x465mm. 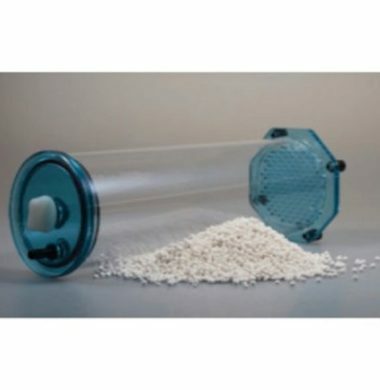 Fauna Marin Skim Breeze Reactor is a special air filter used for connecting to the air inlet of a protein skimmer for air purification and CO2 reduction.